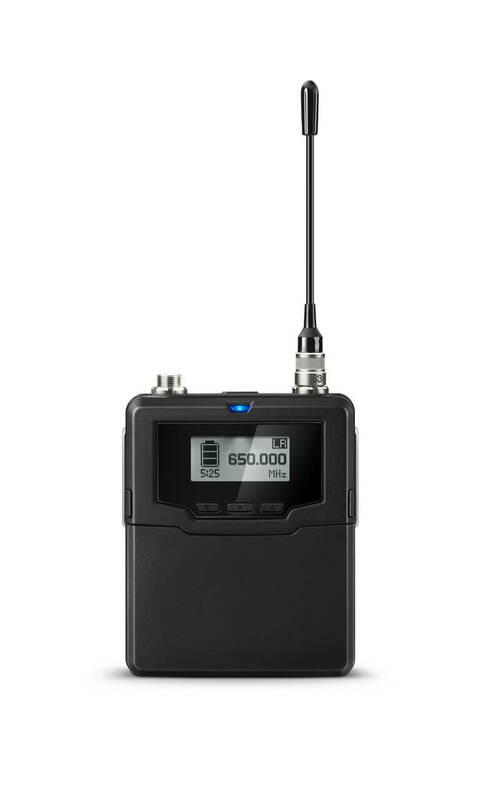 Sennheiser has announced a new addition to its Professional Wireless Range: The upcoming Digital 6000 Series of radio microphones will bring outstanding audio quality and rock-solid RF wireless transmission to demanding live productions. 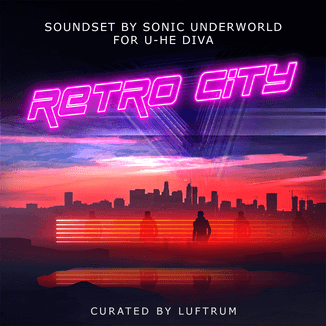 The series uses the same long-range mode and proprietary Sennheiser Digital Audio Codec as the Digital 9000, Sennheiser’s top-of-the-range wireless series. 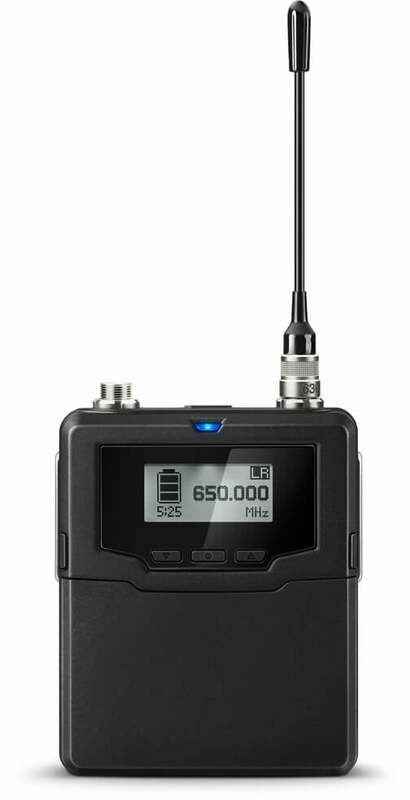 Comprising a two-channel receiver in two different versions, a bodypack and a handheld transmitter as well as a rack-mount 19” charging unit, the Digital 6000 Series will be available from March 2017. The Digital 6000 Series is coming in 2017.